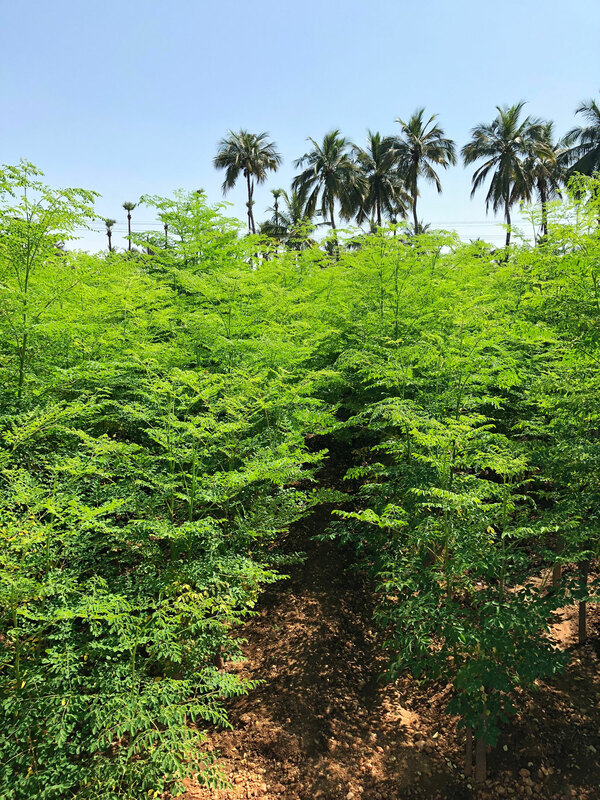 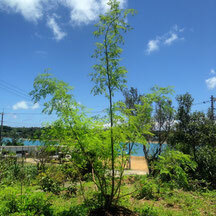 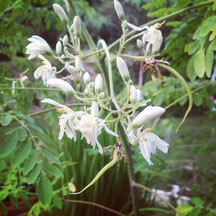 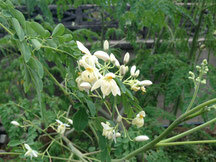 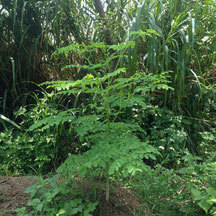 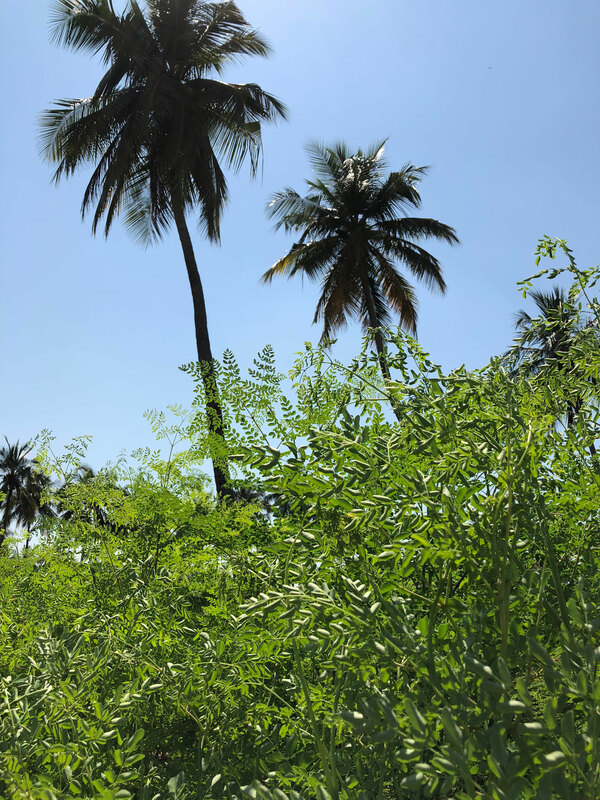 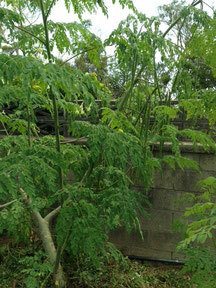 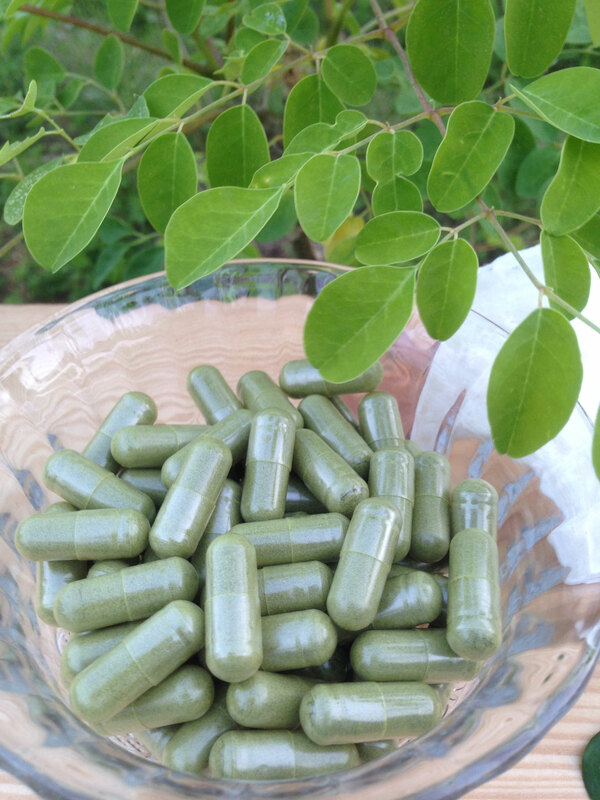 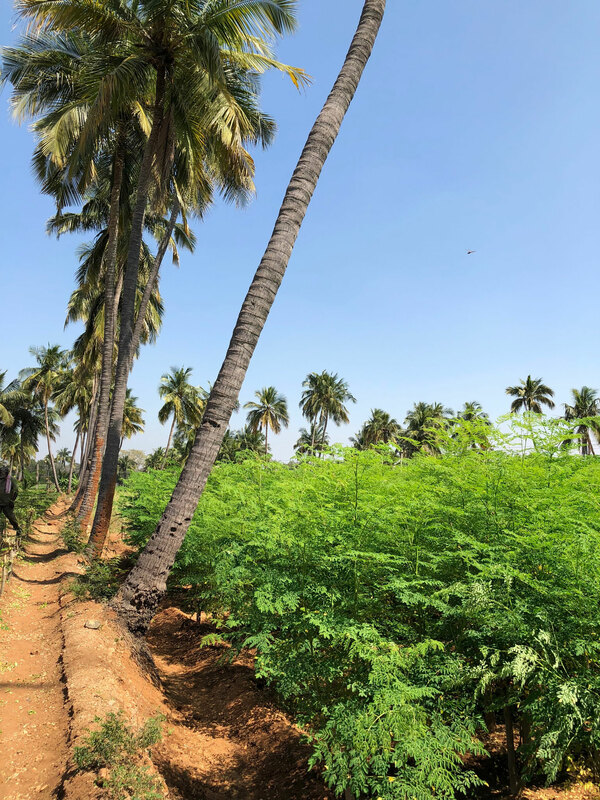 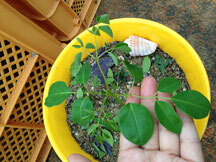 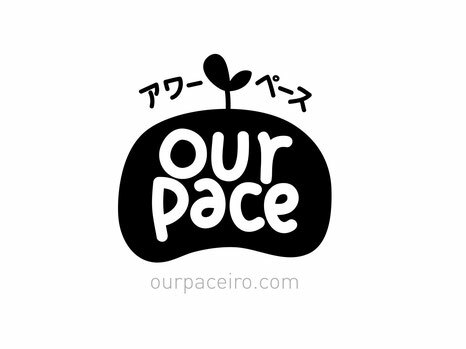 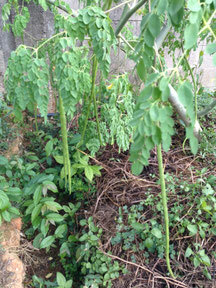 南インド産　モリンガの種　MORINGA SEEDS Made in South INDIA. 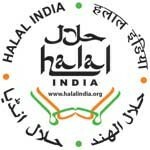 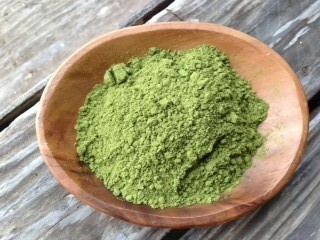 Moringa Leaf Powder made in south INDIA. 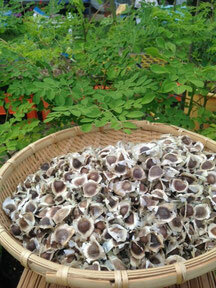 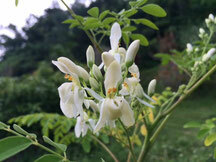 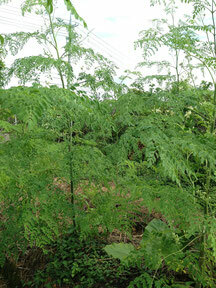 Moringa Seed Oil made in south INDIA.